Franciscans in the Philippines have affirmed their commitment to sharing and explaining Pope Francis’ encyclical, ‘Laudato Si’ to the faithful. According to CBCP News, Fr. Cielito R. Almazan, O.F.M, Provincial Minister of the Franciscan Province of San Pedro Bautista issued a letter to members of the order expressing the importance of preaching the encyclical that follows the ideals of their founder, St. Francis of Assisi. “We cannot escape from the people’s great expectations. This should cause us a big shame if we shun away from this challenge. I am afraid the world may consider us false Franciscans, worse than non-biodegradables, unworthy of financial support and attention,” he wrote. Fr. Almazan called on them to give a “bold and joyful” Franciscan witness to the world. 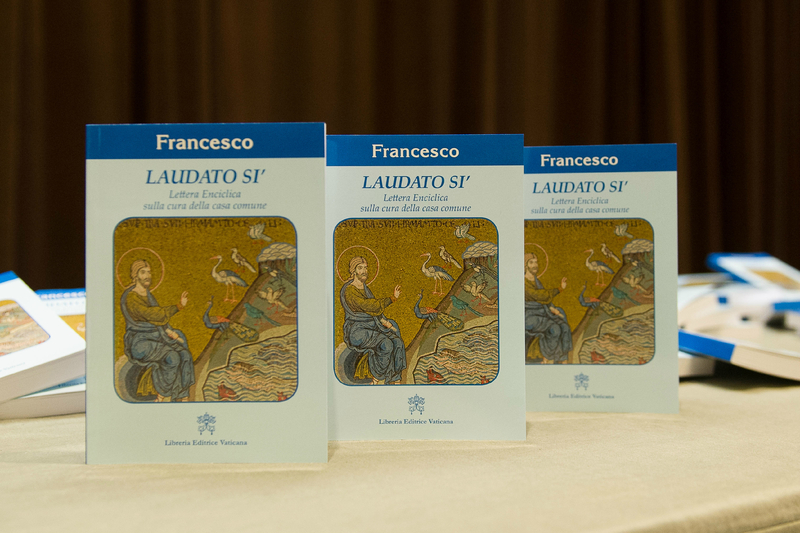 Although the encyclical touches upon scientific themes, the Franciscan provincial said that people still approach them for an explanation on the encyclical. “They believe the Pope’s message is in our psyche. It is in our DNA. The spirit of St. Francis through our studies and formation has made a home in us,” he wrote.